In Fruit Target, you will be a Fruit Hunter that is tasked with shooting fruits as much as you can while avoiding obstacles such as bombs, especially when you hit combos. There are 2 shooting modes to choose including FRUITY HUNT (2 Players) and ARENA (2 Players). The first mode known as Free mode allows Fruit Hunters to shoot fruits as much as possible, play comfortably without time limit, seek gold & pieces of fruit which fall out randomly. Best of all, this mode will provide you 3 combos to choose: Free Combo, Barrel Combo & Leaf Combo. Each combo has its own characteristics. For Free Combo, Fruit Hunters just have to shoot any fruit appearing on the screen. All words to talk about this combo is the most simple and easy! More challenges will be required for Barrel Combo and Leaf Combo than Free Combo if you want to show off your skills. In this two combos, you have to shoot under its rules. Please check out two pictures below for more details! Barrel Combo will be available if you complete one of these five chains. Some chains might be missed since the quests are not showing up, but that is not the ending! The amount of fruits will be counted for Free Combo. 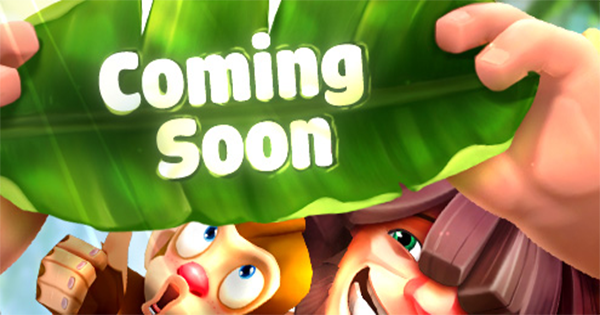 There will be some difficulties, but this is also the opportunity to challenge your talent in hunting fruits! Finally, let's talk about Leaf Combo! In this combo, Fruit Hunters will be able to get more gold if they complete its quests showing up on the top of the screen. The quests consist of five types of fruits which are placed below the banana leaf. Remember that the bombs are occasionally thrown onto the screen and will reset the current chain, so please don't hit them! 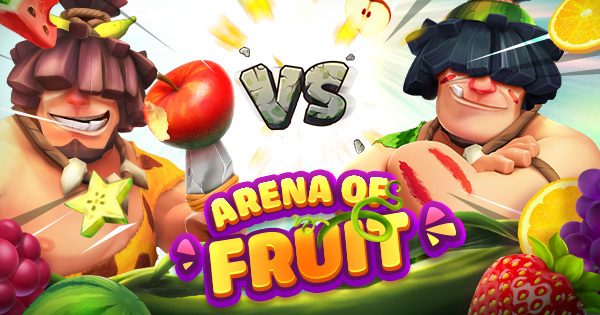 Arena Mode is the faster shooting system with the most competitive battle in Fruit Target, Each turn takes around 2-3 minutes to play. If you don't have much time to play or want to compete with other opponents to be a winner, this is the best mode to go. The difference is the number of players that there is only one opponent shooting fruits on the other side. Many rewards will be available for you to collect if you win the battles. Certainly, there will be more interesting things in this mode. Ready for it? Well, no matter what mode you play, the great achievements you can get will be experiences, challenges and a wonderful feeling in Fruit Target!